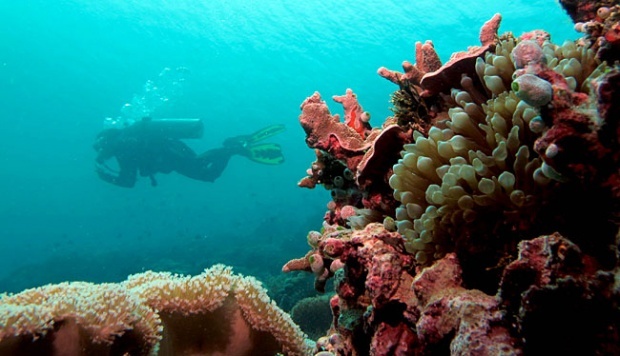 Indonesia is well-known for lots of beautiful beaches and the beauty under the sea which incredibly amazing. Wakatobi is one of the archipelagos and it belongs to Wakatobi National Park. It is located in Southeast Sulawesi, Indonesia. This is absolutely a great place for you who love diving and snorkeling. The clear blue water will simply let you feel the beauty of the nature and there are so many sea creatures that can be seen clearly. It has the very lovely view under the sea. This is a very great place in Indonesia where the beauty of the creatures under the sea can be explored and sure the environment is still a very decent one. This is absolutely great to experience the beauty of Wakatobi. What we can do in Wakatobi? Well, this must be a common question from those who have willing to go to Wakatobi. Sure there are so many things we can do in Wakatobi. Diving and snorkeling are like the things you must do in Wakatobi because this is the main reason why people come to Wakatobi. Even now people can enjoy the program of Sail Wakatobi-Belitong and it was launched for the first time in 2011. Visitors can enjoy the beautiful view and sea which is incredibly great and sure this thing is a very lovely. The underwater scenery is the most popular thing about Wakatobi and what makes this place just like heaven is that few people came here and the place is pretty clean and far from crowded. But to reach this place, surely you need to prepare for lots of money and you must be in your fit condition because you will travel to a very long journey. But it’s worth all the money you spend. This place is perfect for a real tropical holiday with your adventurous friends as you can do camping there. You are able to see the daily activities of the locals called the Bajo tribe. This is going to be a very unforgettable holiday you have. The nature is your friend and they simply make you amazed by enjoying every second you are in Wakatobi. Near the Wakatobi Island you can also find the Kaledupa, Binongko, Tomea, and Wangi Wangi Island. So, if you want to go to Wakatobi to experience the beauty that it has, you need to find the right accommodation and transportation first. This will be good to get them early so that you can prepare anything you need when you are going to wakatobi. This is the most important thing because it is a part of your journey. The beauty of Wakatobi will be just absolutely entertaining in a very amazing way. Summer can be the right time to visit Wakatobi which is going to be around the end of May up to the end of August. 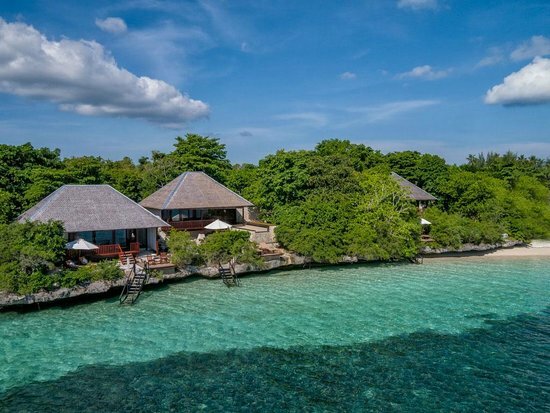 This can be an experience that you can never forget because Wakatobi has all the beauty that you eager to know and to experience every part of this popular island.